Sun Tanning is healthy. Also, sun tanning relaxes you as well. It helps build vitamin D in your body. Vitamin D is important to our health. However, skin cancer is a concern. 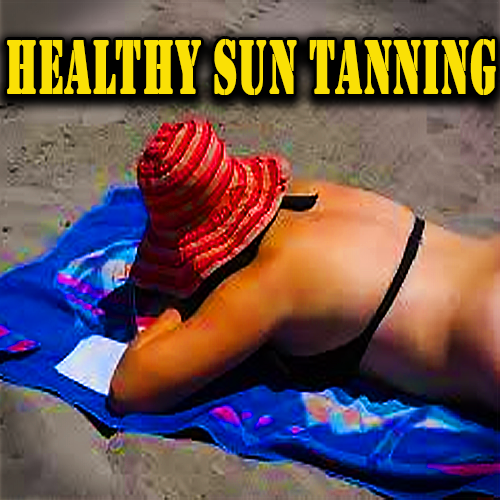 Too much sun can cause skin cancer and too little can cause other cancers. Never let yourself get a bad sunburn. However, sunscreen lotions also may be unhealthy. Use something more natural like olive oil or coconut oil.